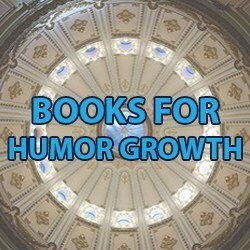 Welcome to the Humor That Works Resources page. 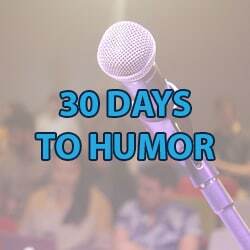 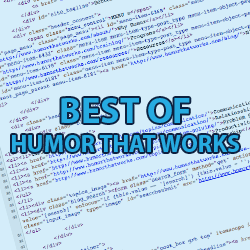 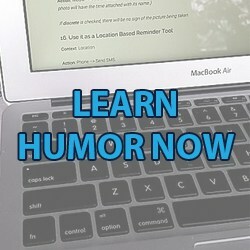 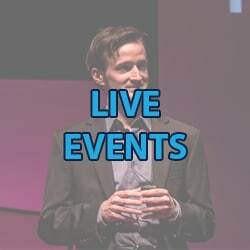 This collection of links, books, downloads, and courses is meant to help you start leveraging humor in your job today. 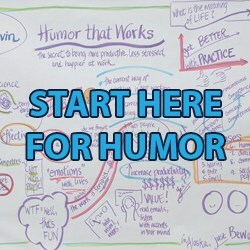 Stop hating work and start having fun. 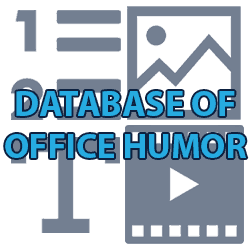 Join over 3,000 readers and get a regular dose of humor delivered to your inbox (plus you’ll receive a free PDF of 50 Ways to Use Humor at Work).